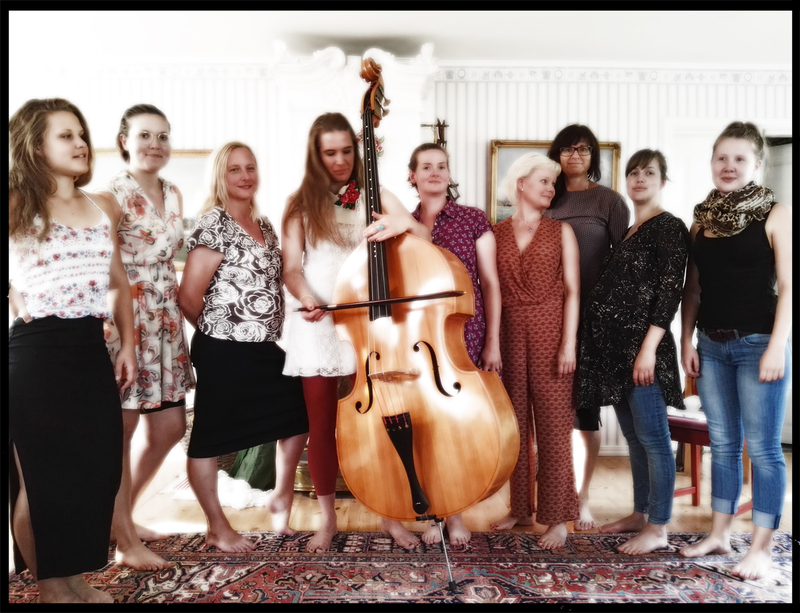 A few years ago we had this wonderful collaboration between Swedish and Polish young folk musicians, coming over for a few days for intense rehearsals and then performing at Landsbygdsriksdagen, a national conference for rural development in Sweden. In these times of heavy application writing, going back to these fantastic memories gives us extra energy!! 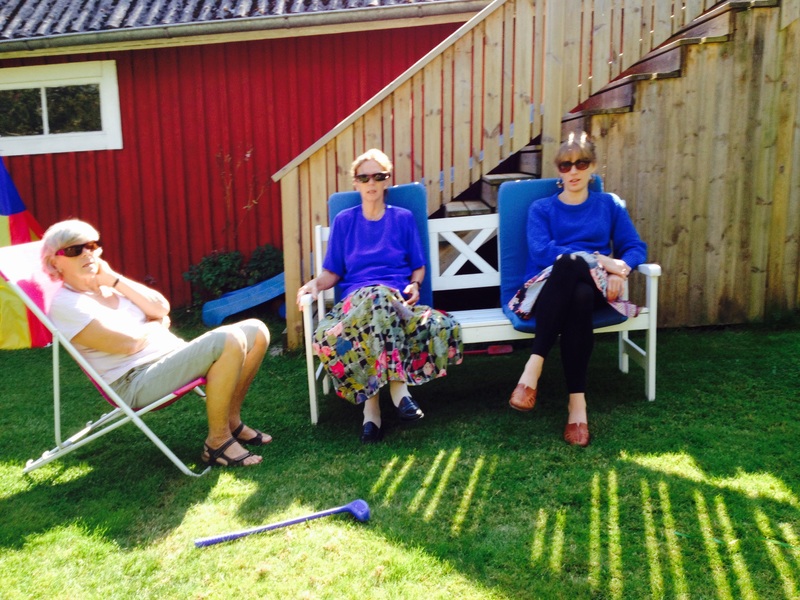 This entry was posted in ethnographic research and tagged baltic sea inter cult, collaboration, folkmusic, folkmusik, Poland, Polish, Polska, psychoacoustic research focusing on singing, sailor, shipyard, Sverige, Sweden, youth.